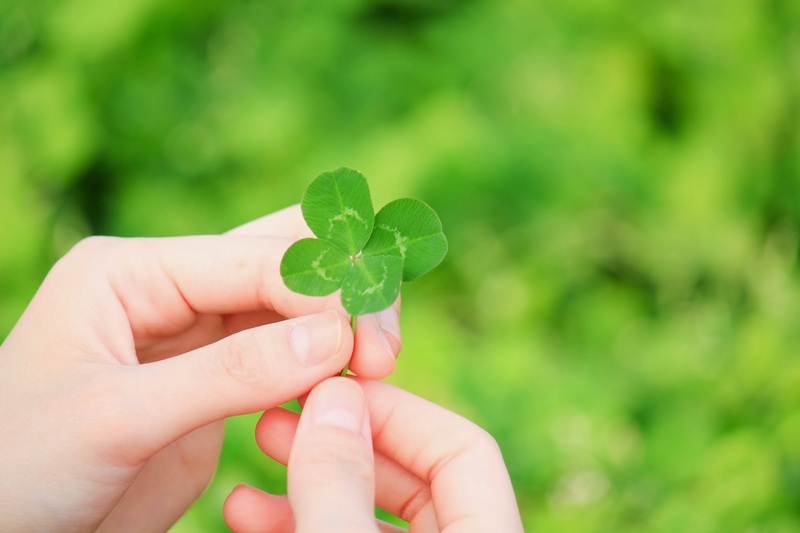 Who's Calling | Call Tracking and Multi-Channel Marketing Solutions | Blog: Is Your Call Tracking Lucky Like a Four-Leaf Clover? Is Your Call Tracking Lucky Like a Four-Leaf Clover? St. Patrick's Day earlier this week got us thinking. How did clovers become so famous? After doing some research, we found an interesting fact about why four-leaf clovers are so lucky. The clover's first three leaflets represent hope, faith and love, and the fourth leaflet represents luck, making the four-leaf clover the luckiest of all. Believe it or not, you can find these qualities in call tracking. Here are a few things that could signal your provider is a lucky four-leaf clover. We know how it feels to hire a new person to handle calls. You wonder if the hustle and bustle of their first day on the phones will make them feel hopeless. Fortunately the right call tracking provider will provide you with the training tools to help your staff become call handling experts. Call recording is one of the most effective training techniques because it allows new hires to hear how experienced employees handle phone calls with prospects or current clients. They can sort through recorded calls by topic, employee or date, and can even listen to a phone call as it's happening. Having call recordings available will ensure that your new employees know what to do on the phones without leaving you wondering if they're ready to handle calls. You always expect your campaigns to have positive ROI, but how do you know for sure that they do? Without a way to directly measure the success of your campaigns, you can't know if each of your campaigns is successful or if some are failing. Use ROI reporting to see all your important budgetary information on one screen. With a reporting tool such as the ROI Detail Report, you can see the cost of each campaign, the number of deals associated with each campaign and the gross revenue and ROI percentage of the deals. This report will give you concrete evidence as to how your campaigns are performing, so you'll never have to blindly trust them again. When you're in a loving relationship, you share everything with each other, which is how you know it's true love. If your call tracking provider is able to share important secrets about your calls with you, that's a sign of a healthy call tracking relationship. With an intelligent speech-recognition tool (like RECOGNIZE), your call tracking provider can notify you of words or phrases that are included in or left out of phone conversations. You won't have to spend hours combing through every conversation that's recorded to find out if your employees are saying "thank you" and offering to follow up or make an appointment. Bosses usually don't like missed leads and especially don't like missed sales. If you're not at your desk when a prospect calls, and you lose that prospect forever, your boss might start to think you're a not-so-lucky charm. Luckily (see what we did there?) there's a solution. Call routing tools can help your reps pick up for every lead and client that calls. You can route calls to certain area codes, have a round robin system in case one rep misses a call and even pull back unanswered calls to route to a different destination. Don't worry if you step away from your desk to check on something; even if your phone rings, luck is on your side. If these four things are true for your provider, then you've found a pot of gold with your call tracking provider. What qualities have you noticed that make a call tracking provider lucky? Let us know in the comments below!